The signing of five new agreements, extending the cooperation between Taiwan and Japan to new fields, demonstrate that the two East Asian countries are developing steady and practical ties. 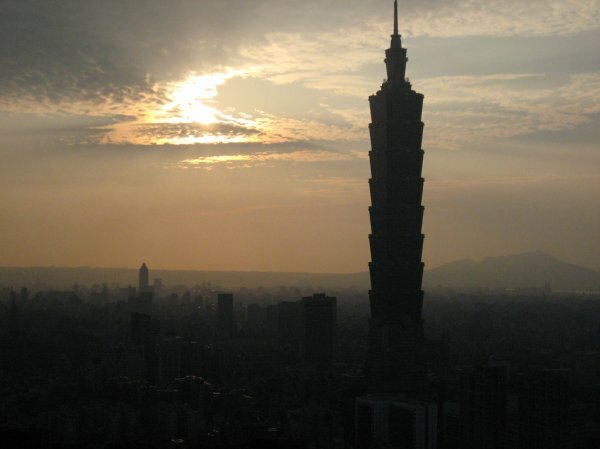 Taiwan and Japan signed five agreements Tuesday [5 November 2013] to cooperate in areas such as electronic commerce and protection of patent applicants, which is seen as an expansion of ties between the two countries following an investment pact in 2011. The agreements on electronic commerce and patent protection are the first such accords Taiwan has secured with another country. The patent protection pact seeks to expedite the processing of patent applications in Taiwan and Japan to ensure that applicants are not pre-empted by their rivals. Among foreign countries, Japan files the highest number of patent applications in Taiwan, recording 13,978 last year, according to the Ministry of Economic Affairs. The other three agreements signed between Taiwan and Japan cover cooperation in pharmaceutical codes, railway services, and maritime and airborne search and rescue. The five agreements were signed by Lee Chia-chin, chairman of the Association of East Asian Relations, and Mitsuo Ohashi, head of the Interchange Association of Japan, in Taipei on behalf of their respective countries. Taiwan and Japan are also hoping to sign agreements on financial supervision, taxation, customs affairs, and trade in services, in the next step toward a free trade agreement, according to Lee. These four agreements will be another building block in President Ma Ying-jeou's push toward closer economic and trade ties with Japan, Lee said. Ohashi said it is the first time in his two-and-a-half years in office that he has signed so many agreements at one time, which demonstrates that Taiwan and Japan are developing steady and practical ties.